The National Trust’s Coughton Court is delighted to announce the return of the Daffodil Society National Show on Saturday 18 and Sunday 19 April, 12noon – 4pm. 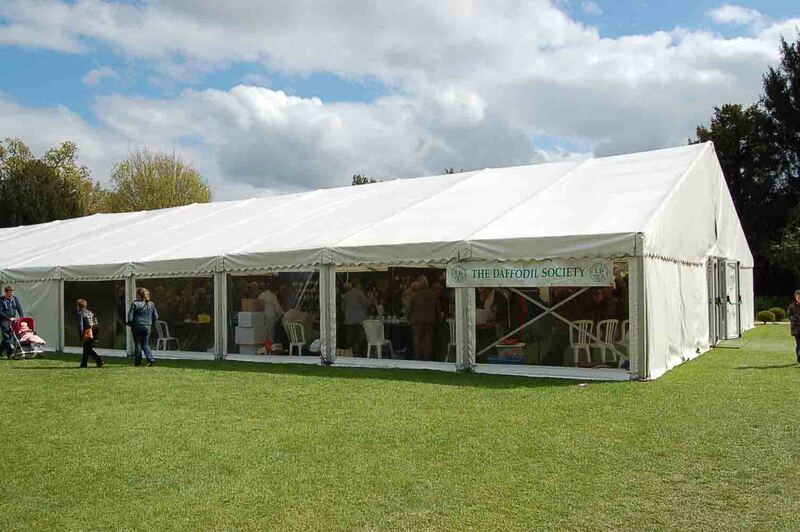 Set against the beautiful backdrop of Coughton, The Daffodil Society will be showcasing hundreds of exhibits and new varieties, and for our green-fingered visitors experts will be on hand to answer any questions. The Throckmorton family gardeners will also be on hand to answer questions and provide top tips for the summer months. 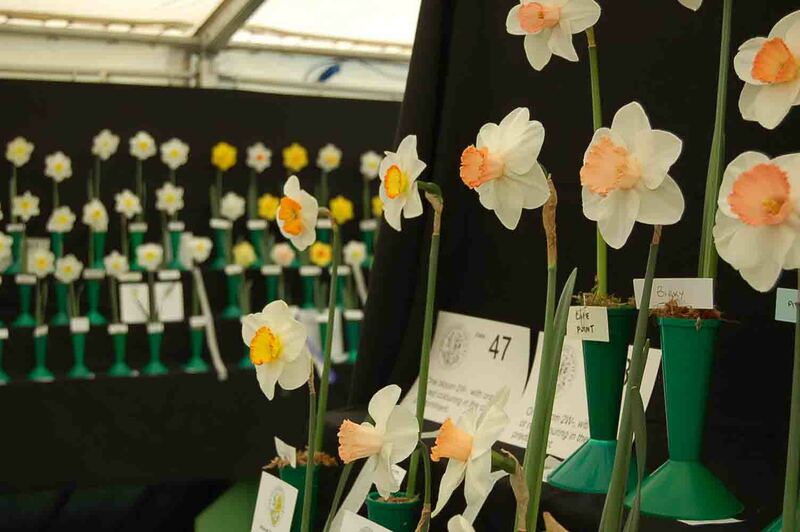 The Daffodil Society will be exhibiting hundreds of varieties and showcasing new species which have been lovingly grown in preparation for the festival. Daffodils appear in over 80% of gardens and are one of the most popular of all garden plants. A sign that winter is over, they create a welcome splash of colour and gone are the days when daffodils were only yellow. Modern hybrids exhibited at the festival come in a variety of colours from pure white and pale pink to bright orange and cream, ranging in size and shape. For our green-fingered visitors this is the perfect opportunity to ask experts questions and the Throckmorton family gardeners will be on hand to answer any questions about the stunning gardens here at Coughton. A display of over 100,000 daffodils has been propagated throughout the grounds and the family gardens have now reached a high level of maturity and are recognised as being amongst the best in England. The Throckmorton family plant centre will also be open and an extensive collection of home-grown plants will be available for you to take a little piece of Coughton home with you. Coughton looks forward to welcoming visitors and hopefully the sunshine to what promises to be a highly enjoyable event! Follow us @NTCoughton on Twitter or ‘like’ us on Facebook.